As the "Speaker's Quest" continues in v8.2, players will head off on a questline to unlock the Essence of the Heart Forge. This forge "let's players infuse their Heart of Azeroth with Essences to grant new combat-related powers". 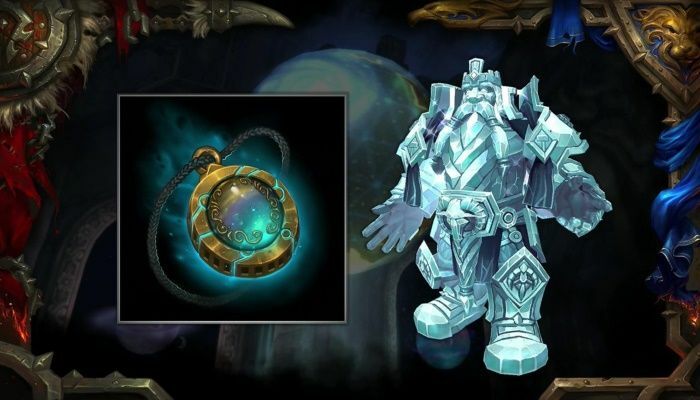 Players will collect Essences through "a wide variety of content" that can then be taken to the Heart Forge to be "socketed" into the Heart of Azeroth. These essences can provide two passive benefits and one powerful active ability. Essences will come in a variety of rarities as well including Uncommon, Rare, Epic and Legendary. Collecting and socketing in the legendary essence will grant the player an epic visual effect so everyone knows that it has been obtained and that you are using it. Check out the full post on the World of Warcraft site .